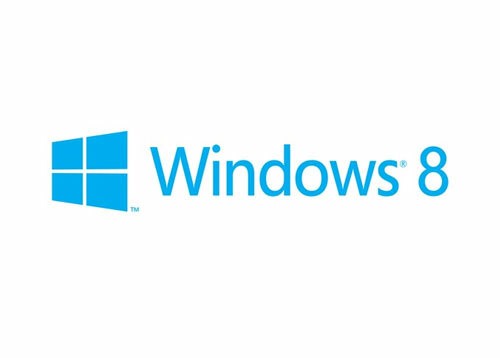 Microsoft in an announcement released the official name of their next operating system – Windows 8. Brandon LeBlanc, Microsoft’s Windows communications manager wrote on windows official blog “First, Windows 8 is the official product name for the next x86/64 editions of Windows”. This announcement also comes with key features offered with each edition of Windows 8. 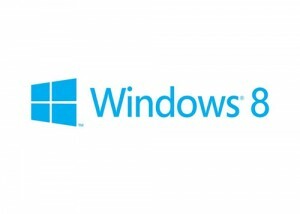 Windows 8 will primarily be available in 3 versions Windows 8, Windows 8 Pro and Windows RT. The first 2 are for PC’s and tablets powered by 32/64 bit processors and can be directly purchased by the consumers. 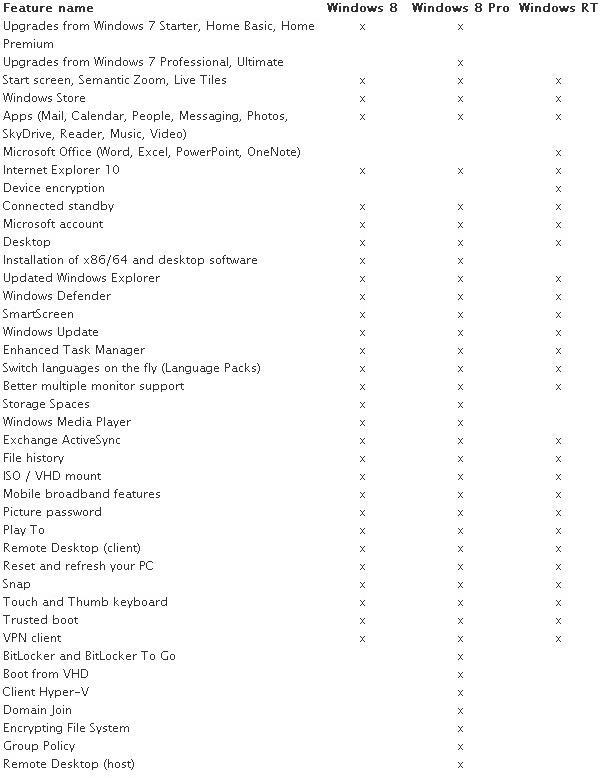 There is also an Enterprise edition on the list and it will basically be a customized version for bulk purchasers and corporate customers, which includes all the features of Windows 8 Pro, and additional features for administration and deployment, enhanced security, virtualization support and support for other mobile applications. The 3rd version, namely Windows RT is designed for the processor family from ARM holdings. Windows RT will only be available as a pre installed OS in a tablet or PC. So the retail consumers will now have to make a choice between either Windows 8 or a Pro edition or buy a tablet/PC with pre installed Windows RT. More information will be shared by Microsoft about the different editions in coming future. However as per the information above it is clear that Microsoft is making the licensing pattern of their upcoming OS platform easier for the consumers by just keeping 4 editions for the entire segment of PC and tablet market. Also, this move should boost tablet sales based on Windows and ARM platforms as Windows RT packs a lot of features like Microsoft Office which the tablet users have been missing for long time. This will also call for a higher demand for tablets from the corporate sector. Overall Microsoft’s take on the Windows licensing seems to be a lucrative option for tablet manufacturers and this should surely lead to increase the sales figures of Windows tablets over Android. What are your views over this? Do you feel Windows 8 poses a threat to the Android sales? Or this will be another showdown for Microsoft in the mobile OS market ? Lets us hear from you in the comments section below. Previous Post: What is 4G technology? What is its current state in India?